As an organization with a mission to help local marketing professionals and businesses maximize their marketing potential, we focus a lot of our events on marketing best practices, marketing concepts, upcoming marketing trends and topics, and an array of other marketing-centric ideals. 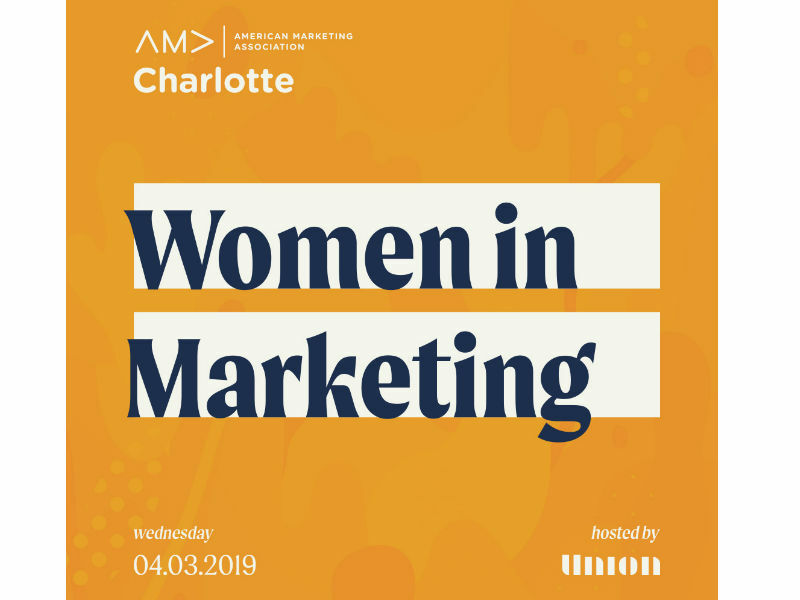 This event was designed to do something a little different and instead step into the lives of a few female executive marketers, in an effort to pick up some wisdom and advice from these amazing leaders in the field. We don’t typically do this, but considering the large number of people who wanted to attend this event but couldn’t due to it being sold out much faster than we expected, we decided to post the full discussion in this vlog. We hope you enjoy it as much as we did!